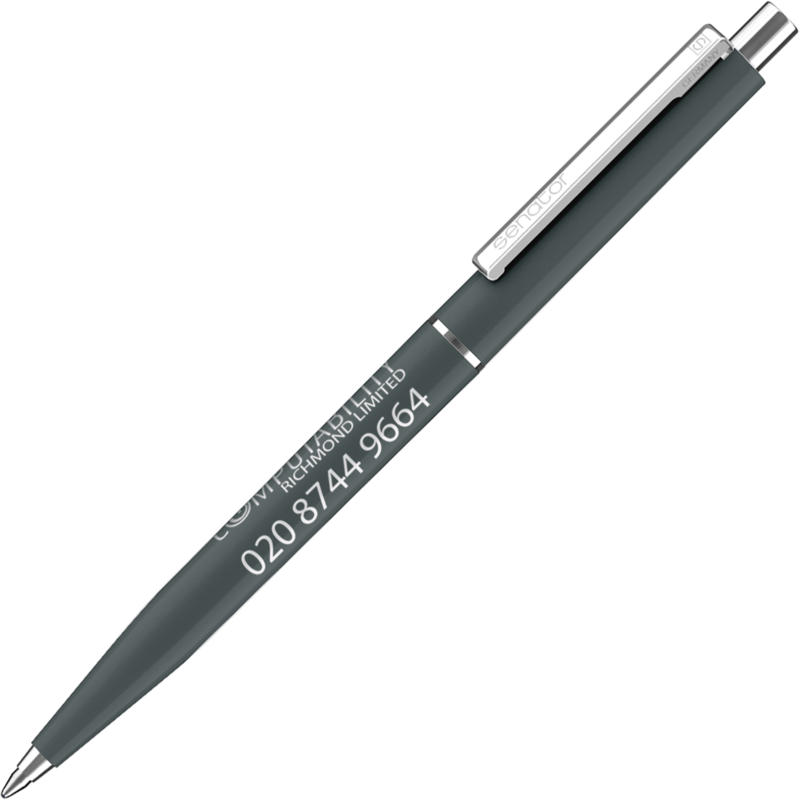 Put your brand in the 'write' place with our selection of premium pens. 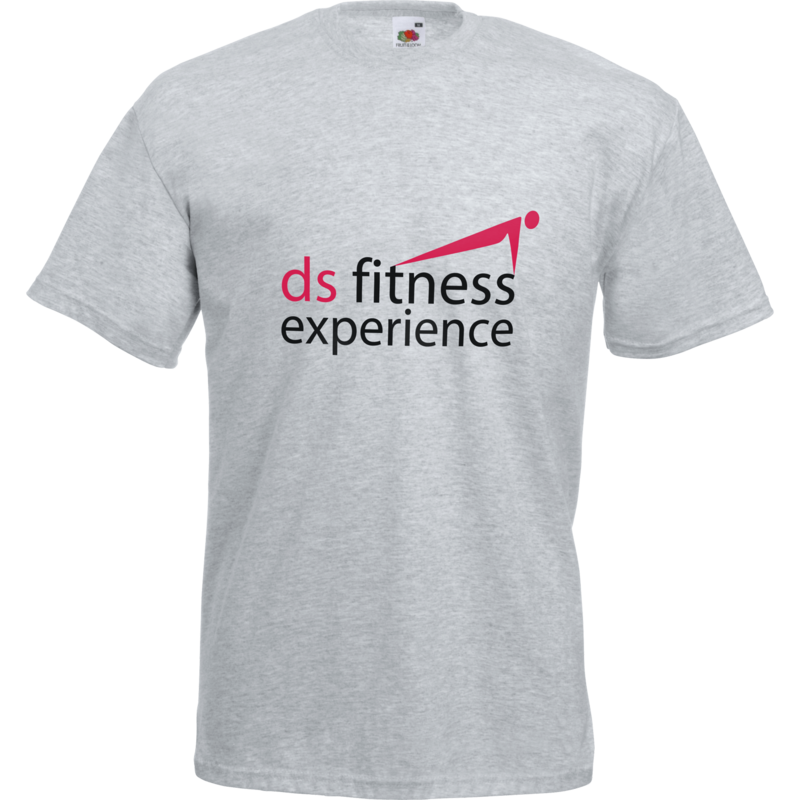 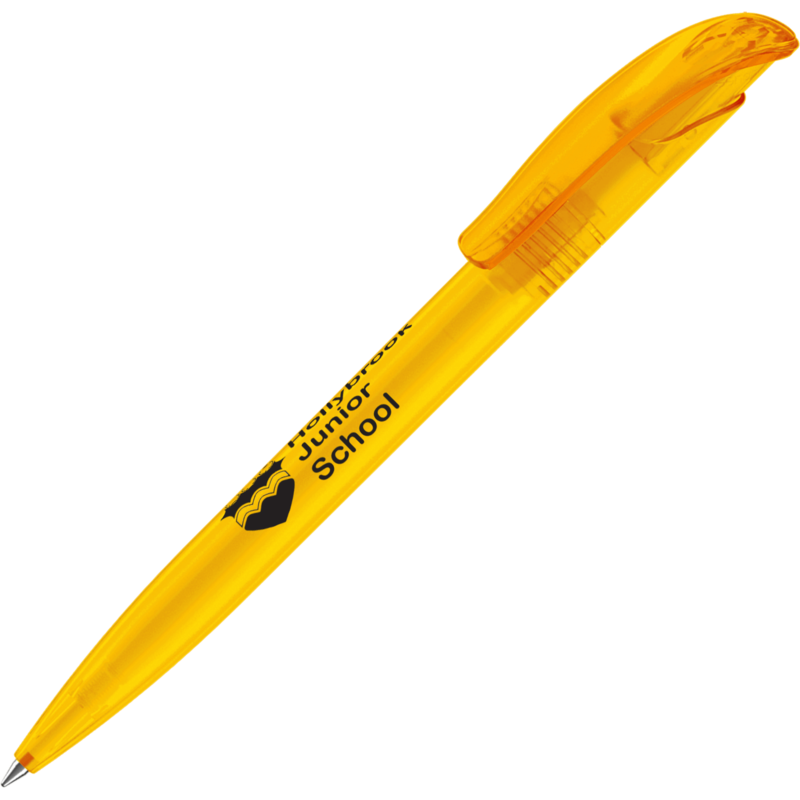 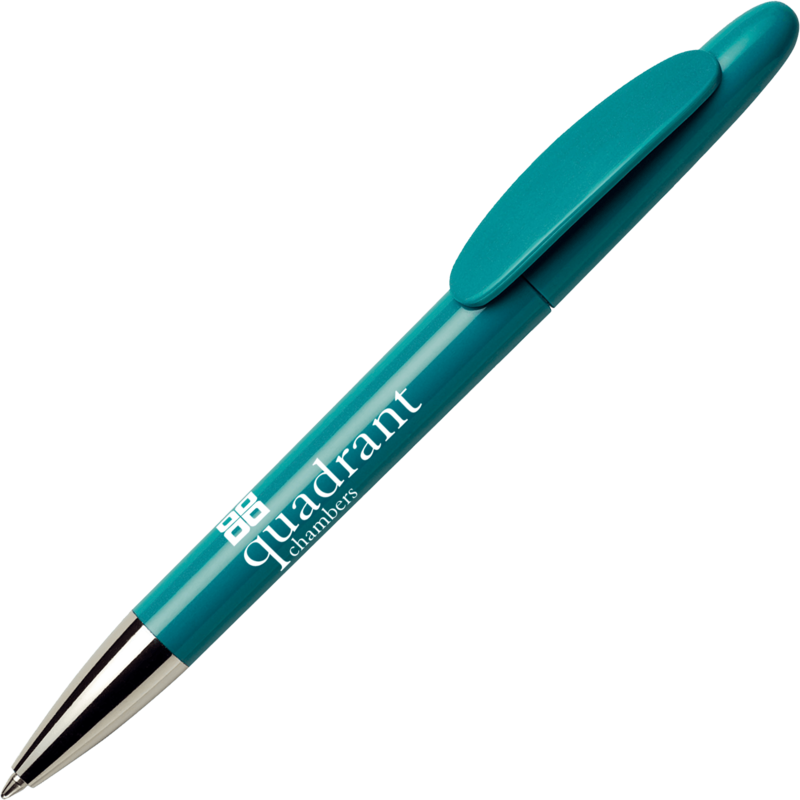 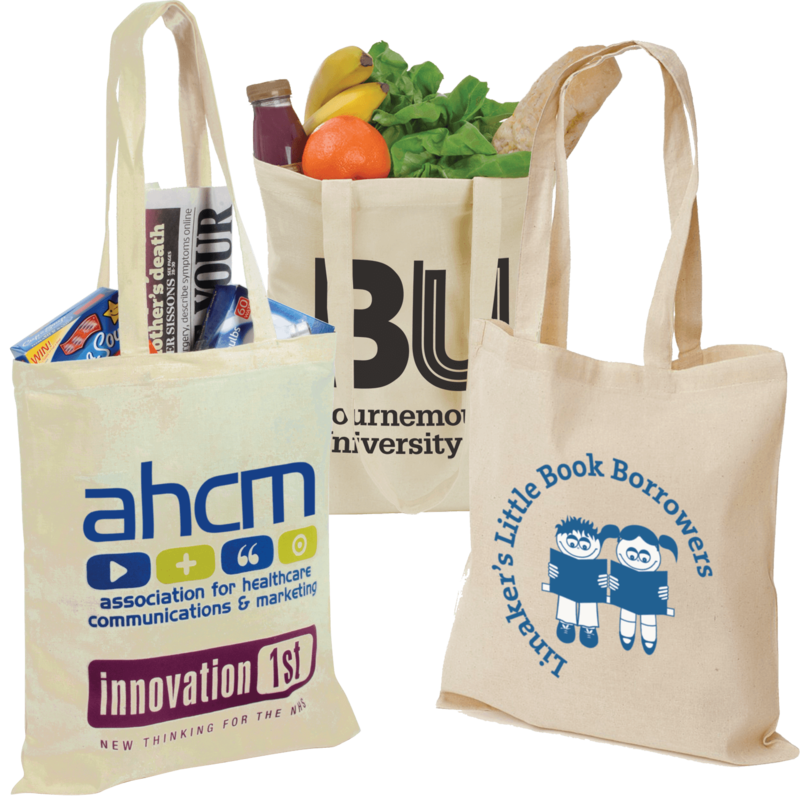 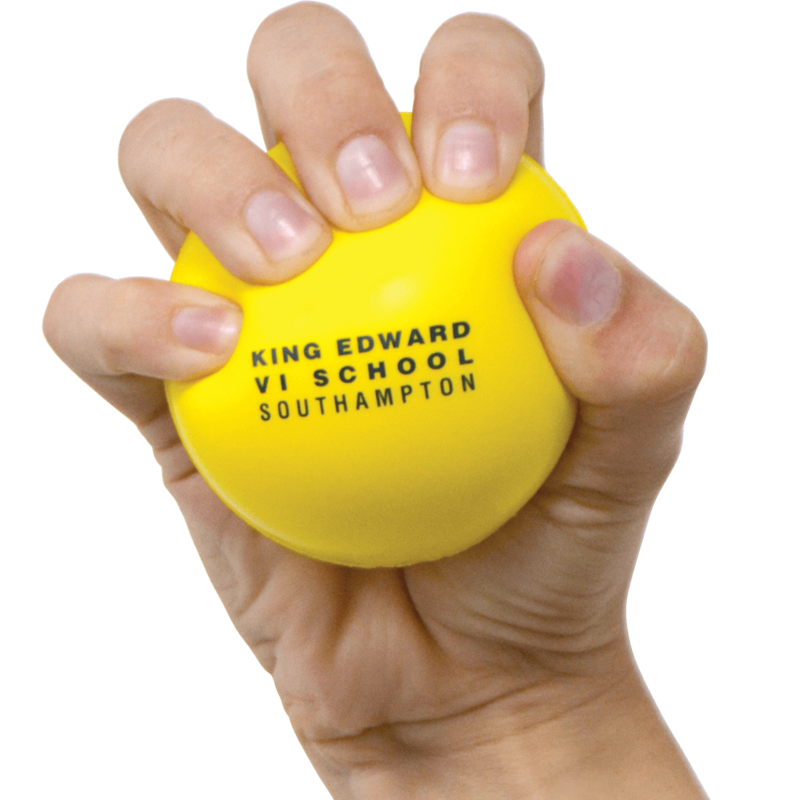 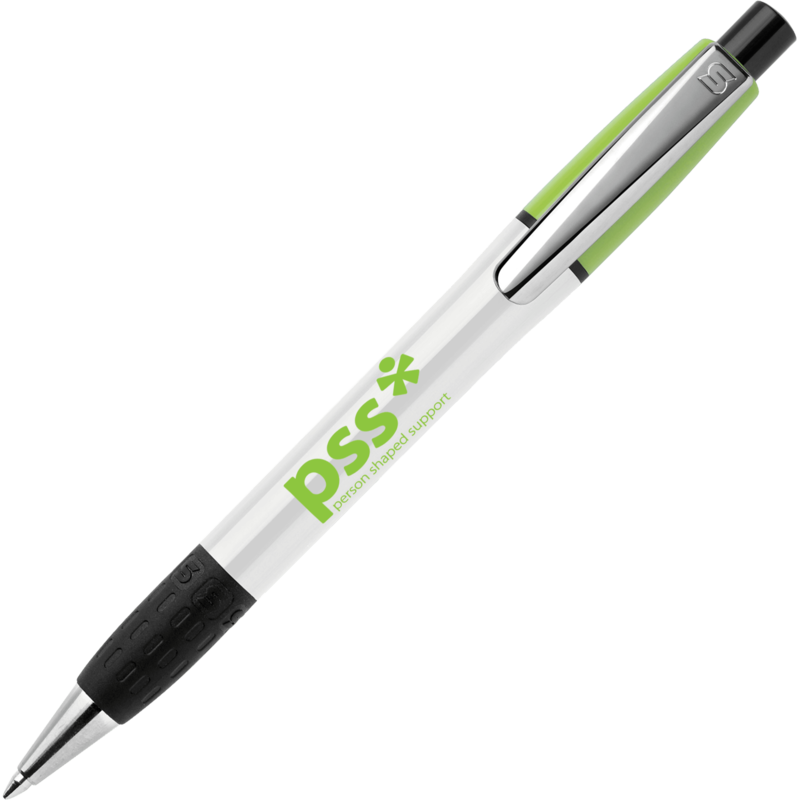 These printed promotional premium pens not only come in a range of different colours and styles, there is certainly something to suit every occasion, person and budget. 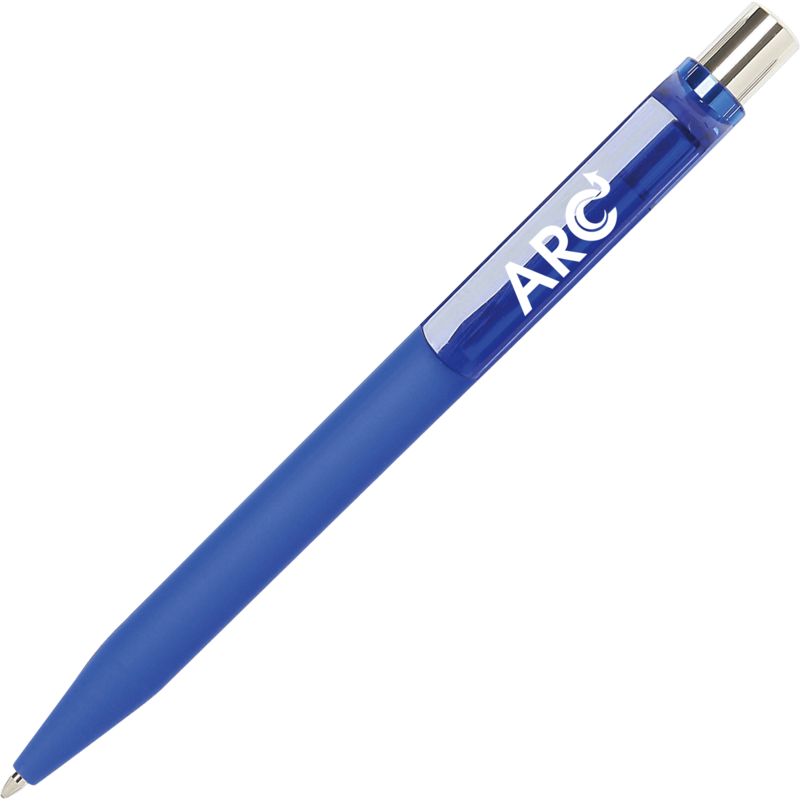 Browse our selection of premium pens. 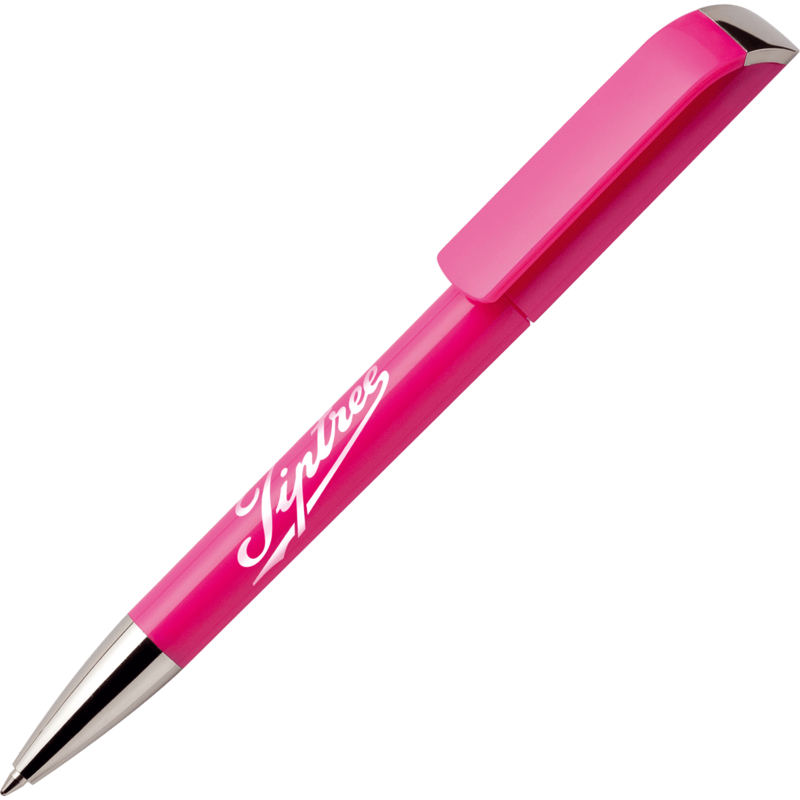 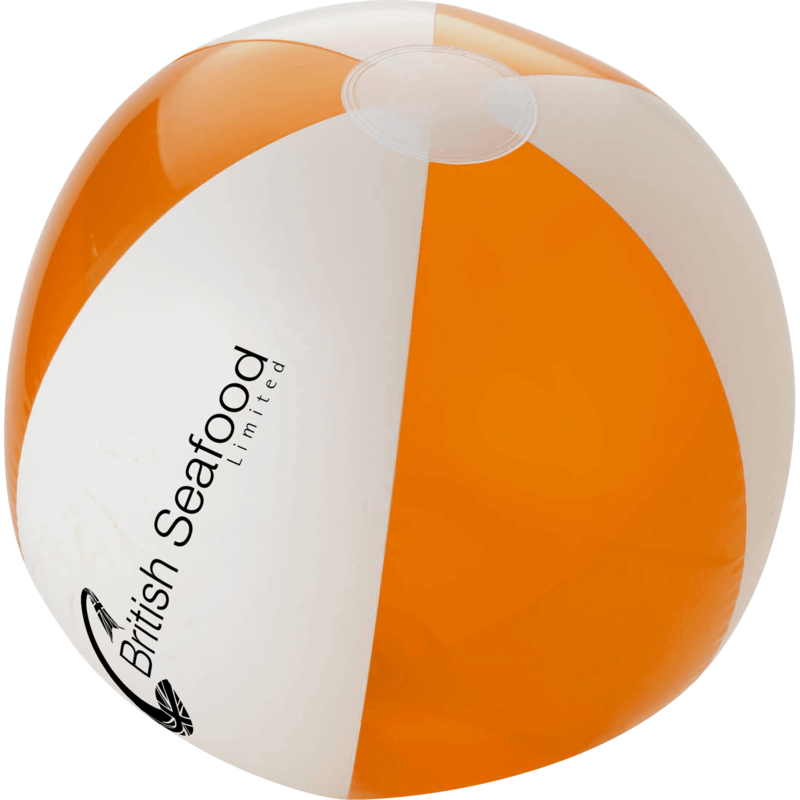 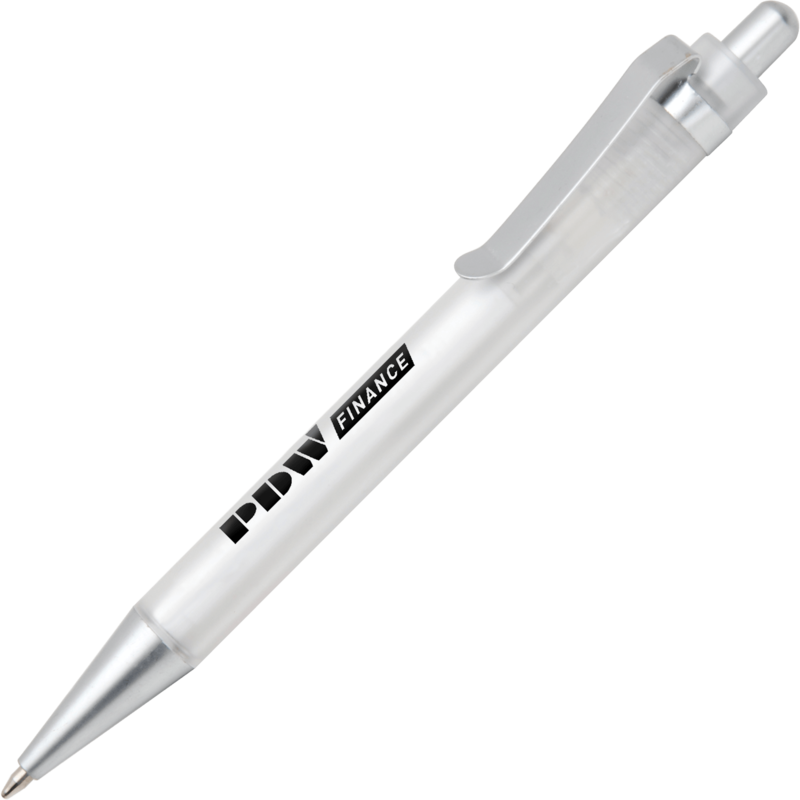 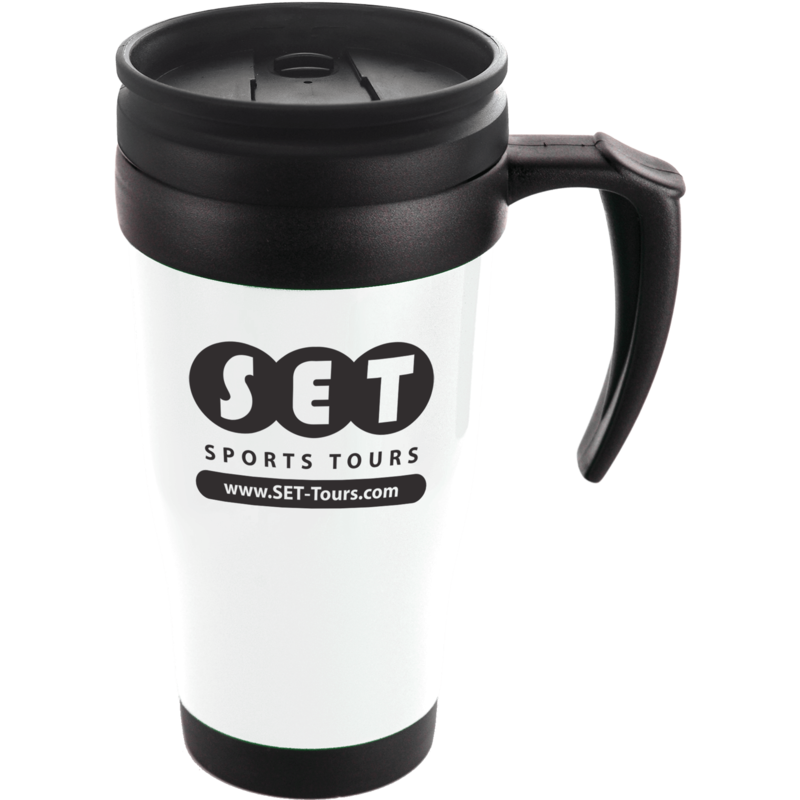 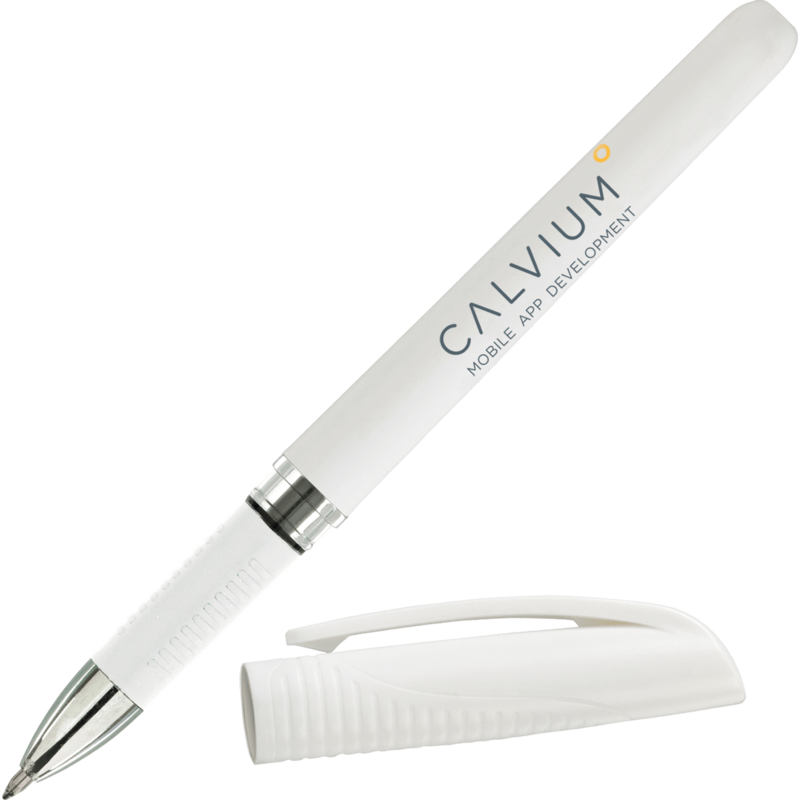 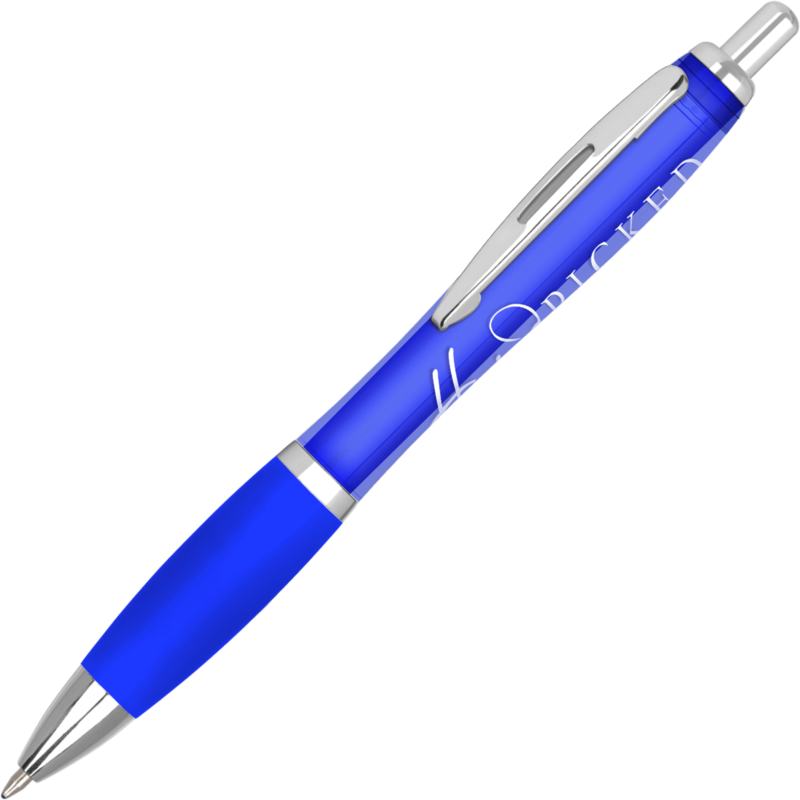 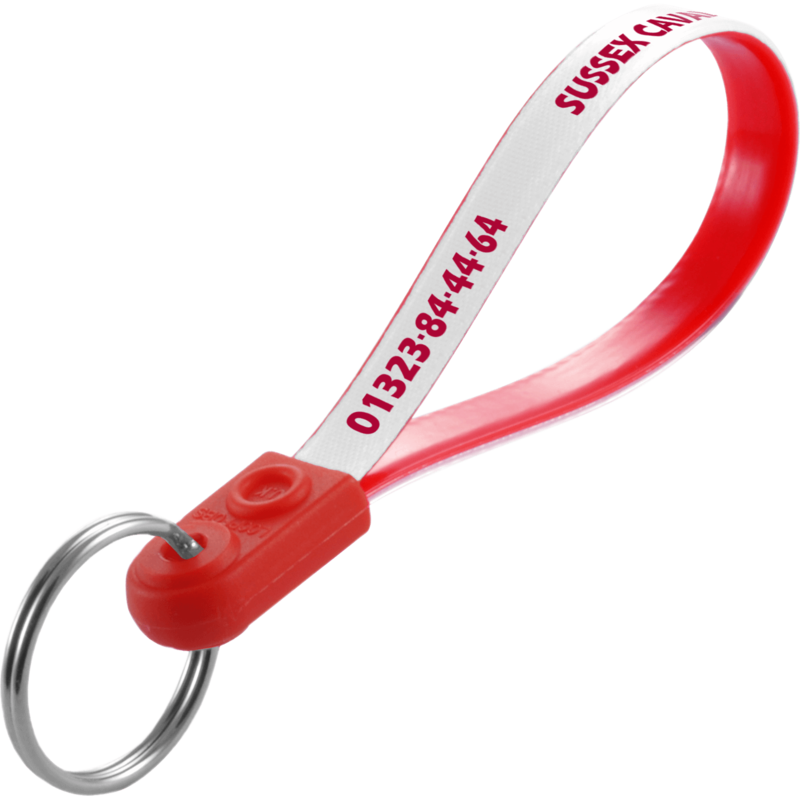 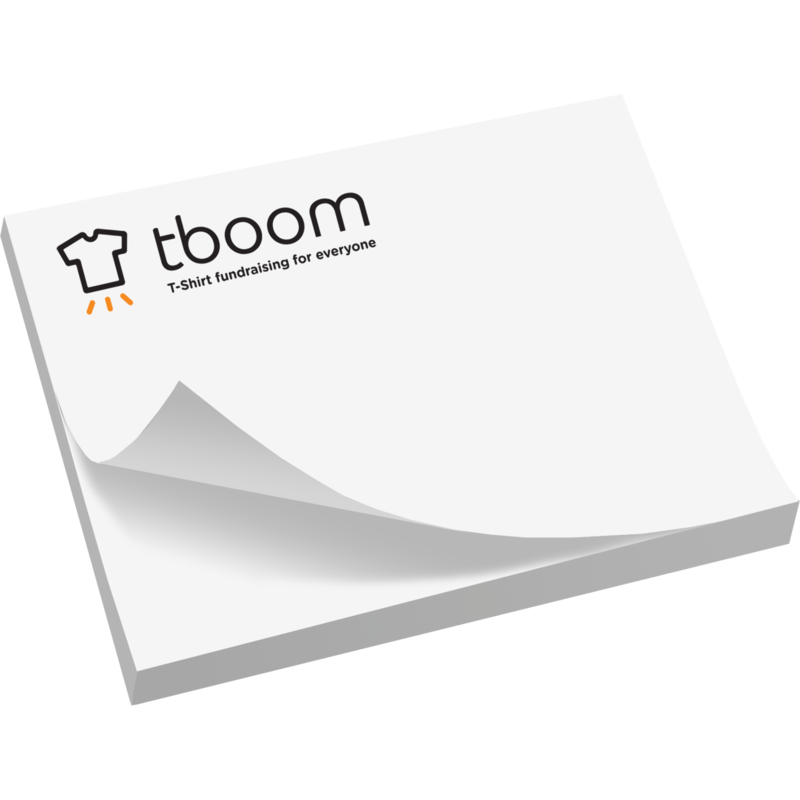 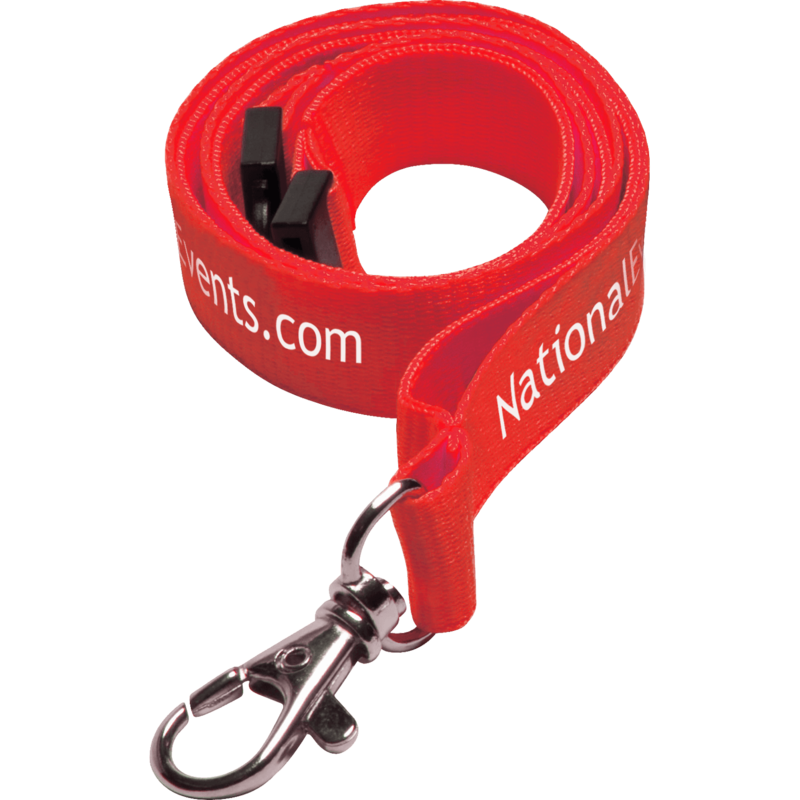 above and discover the ideal printed promotional pen for your next event.